In response to Facebook Fan Lisa’s questions regarding the source of the bison burgers she purchased and also about the USDA rule regarding feedlots for Certified Organic bison and cattle, we emailed her the following information: Unfortunately, Superior Midwest Foods said they wouldn’t be able to tell us the names of the bison farms for their burgers. They said they get the bison meat from several different farms, make it into burgers and ship them off to the retailers. This means the bison could have been raised on pasture or on a feedlot, no one really knows. 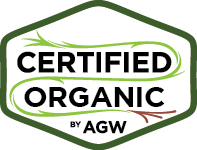 Regarding Certified Organic, sadly, this certification does not guarantee that the animals didn’t come from feedlots. 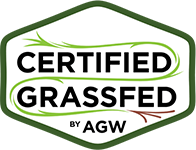 While certified organic does require that the animals have access to the outdoors, and ruminants must have access to pasture with exception of the “finishing phase”, this doesn’t mean they actually have to go outdoors and graze on pasture to be considered organic or not be on a feedlot. To avoid this issue buy only from AWA or AGA farms as they are the only two labels that prohibit feedlots. A good source of advice would be http://www.organicconsumers.org/. Facebook is a forum for us to communicate with our friends and supporters and sometimes to engage in respectful debate. We are pleased that so many of you have become our "fans." It is becoming increasingly difficult not to want to delete posts that are insulting or hurtful to the farmers in our program, many of whom are also fans of our Facebook page. Part of what we do on Facebook is share facts that will allow consumers to make informed choices. We are a program promoting high-welfare meat, dairy and eggs. 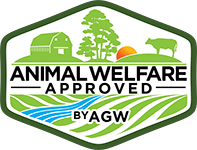 We have a strong following of people who choose to consume these products, but want to assure that the animals were raised with positive welfare. 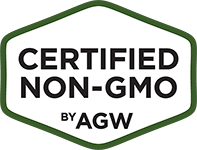 These consumers understand that these products are safer, healthier and ultimately better for the farmers, animals and the environment.